Join the Mystery Book Group! We meet once per month to discuss the hottest whodunnits. 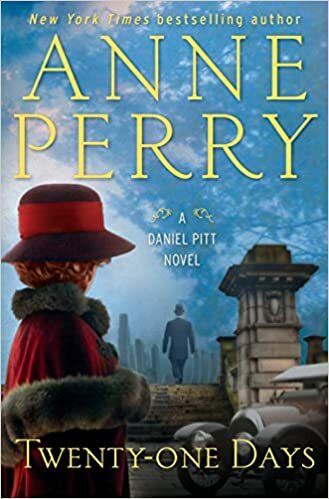 This month, we will be discussing: Twenty-One Days by Anne Perry.